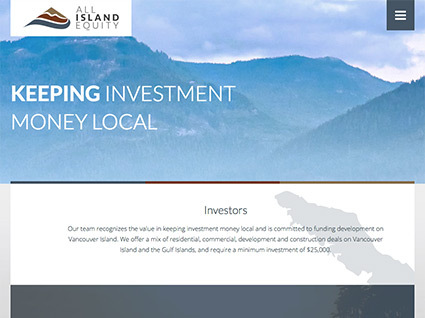 Growing potential on Vancouver Island. 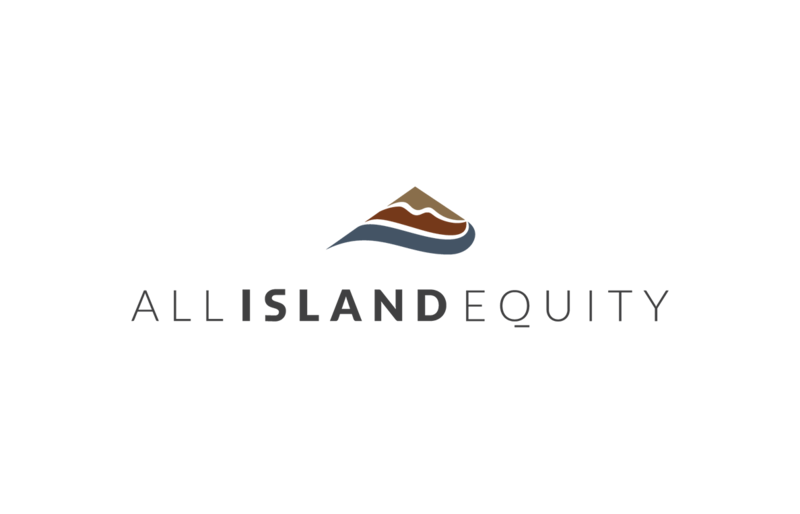 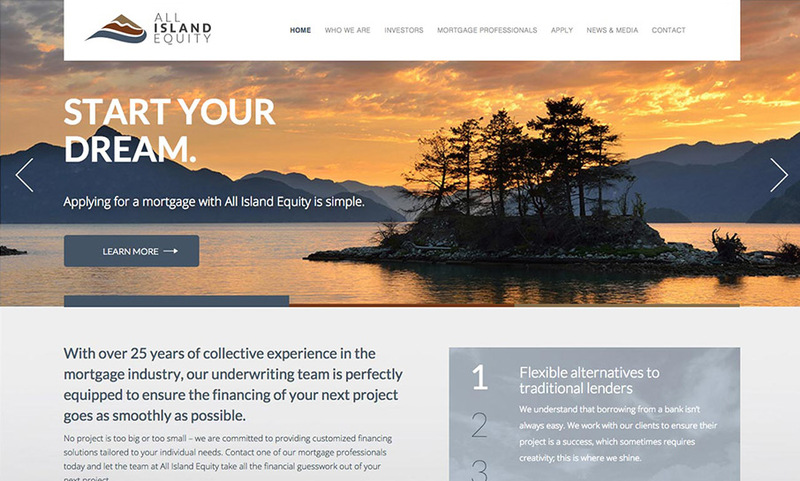 Recently, All Island Equity expanded into two distinct organizations: a Mortgage Investment Corporation and a Real Estate Investment Trust, which dictated refreshed branding, updated business cards, and a new website in the works. 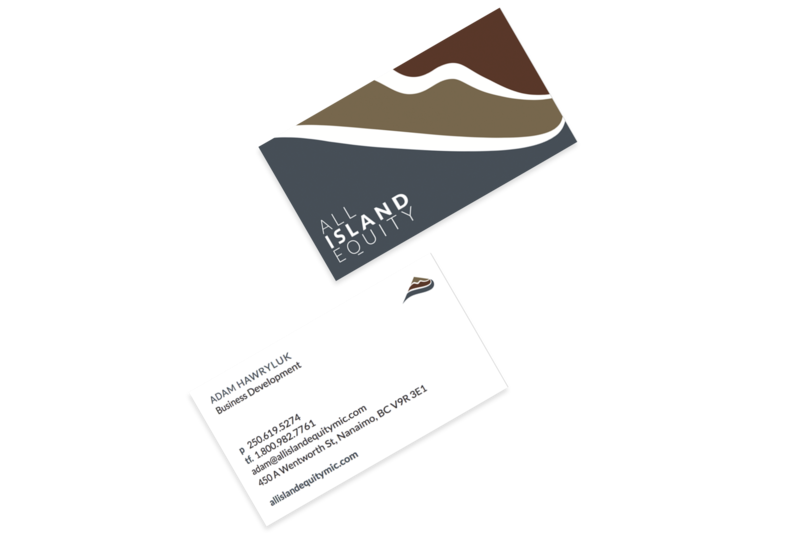 Check out A.D. Homes Ltd.
Our team will get back to you ASAP about what budget a project like All Island Equity requires.